Joplin, Missouri is home to one of the most infamous tornados that took place on May 22, 2011. This tornado killed 158 people and caused 1,150 injuries. 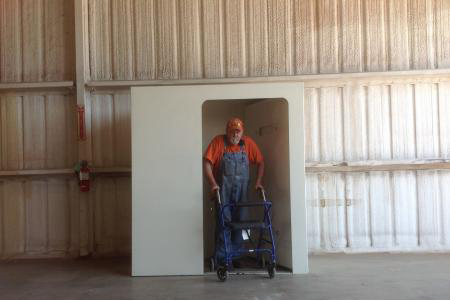 Don’t be caught off-guard again and protect your family with a tornado shelter from Ground Zero. 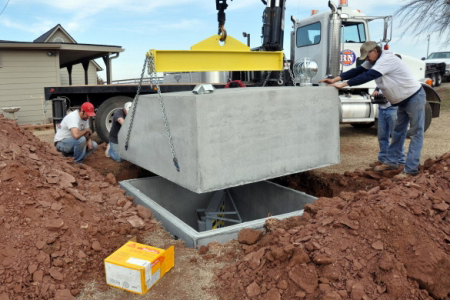 From outdoor concrete storm shelters to above ground safe rooms, Ground Zero has your safety in mind as all of our storm shelters meet or exceed FEMA regulations. 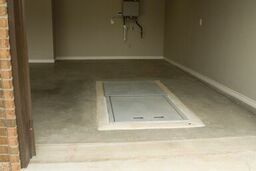 Contact us today to learn how Ground Zero can create a personalized shelter to protect you and your loved ones!